I’ve got an Oil Drip from a rubber boot under my 91 k100. 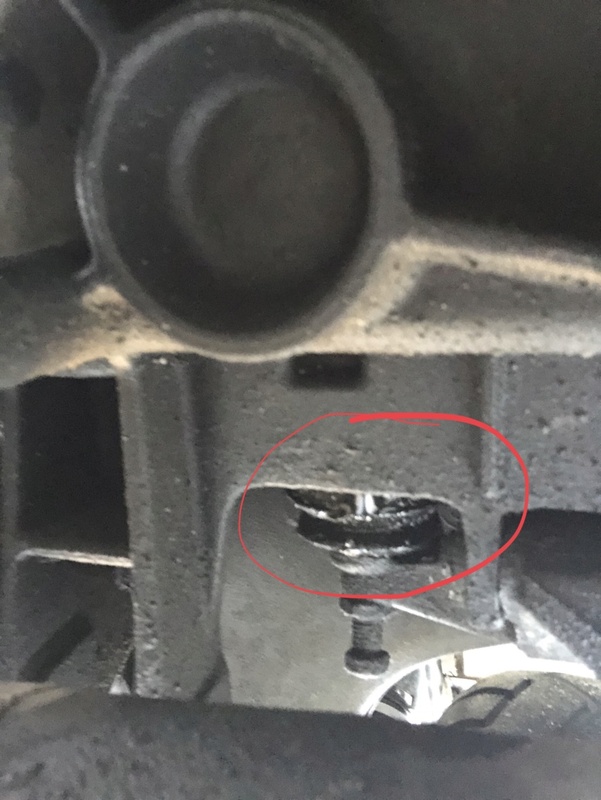 Anyone know what it’s called and if I need to replace the boot or if it means a seal underneath it is gone too? Yep! I'm flipping through the air....that ain't good. The boot is torn, its clamp is loose or both. Awesome. Is there any procedural things I should know or remove and replace if torn kind of thing? As Charlie says. Access is severely restricted and you need three hands to do the job. If you can find an excuse to pull the swingarm off then that's by far the easiest way to do it. What I do is to attach the boot to the clutch arm and then attach the clutch cable to the arm. This gives you some help when trying to compress the big spring and slide the pivot back in. After that, clamping the boot to the gearbox is (relatively) easy. @Laitch wrote: The boot is torn, its clamp is loose or both. A third reason.... The centre seal is just worn out. I replaced the one on my k1 last week for this reason. Which bike have you? It is impossible to do a 16v without removing the exhaust as the expansion box gets in the way of dropping the actuation arm far enough. When fitting the new boot apply grease, petroleum jelly or silicone spray to the inside edges of the new boot and attach the arm end first, when you push the arm up the big open end usually slides into position without too much hassle. Also, if its a 16v get new exhaust mount rubbers for it. The 16v exhaust can crack and this reduces the risk. Chances are you will also need some nuts and studs and I never go near an exhaust on an unknown bike without having new washers studs and nuts to hand. The washers should be renewed. Sometimes the rubber boot fills with oil over time and when the clutch is operated the oil squirts out. My solo does this and I just loosen the boot, clean out the oil and it's good for another couple of years. » Easy CV Boot replacement with Fast Boot.